A. den Doolaard (Cornelis Johannes George (Bob)Spoelstra jr.) travelled through Greece in the mid fiftees of the last century, together with his compagnion and photographer Cas Oorthuys. I already showed you his pictures in post 646, 649 and 652. 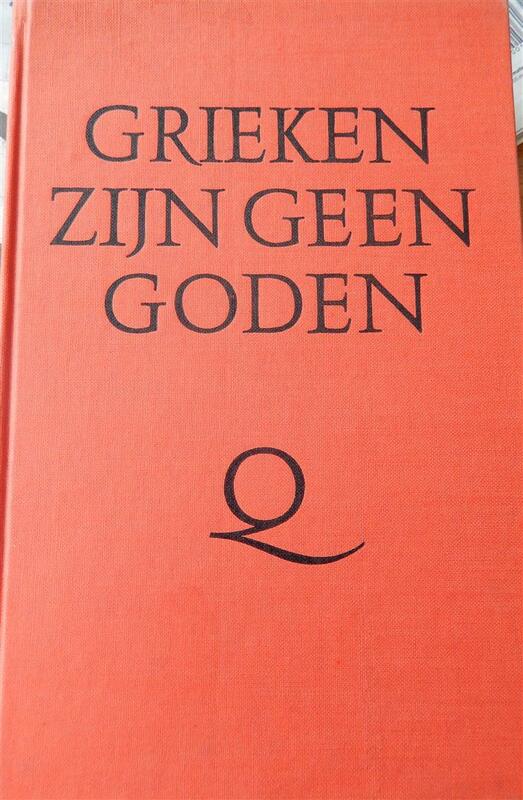 In 1959 A. den Doolaard wrote a book about his travel experiences in Greece called: Greeks are no Gods – Grieken zijn geen Goden. page 242: de berg der rimpelloze stilte. Parts of the book are here. Both chapters are very interesting to read: the first tells a lot about the connexion between orthodoxy/Byzantium and catholicism/Rome and the old phylosophers Aristoteles and Plato and he explains the differences betweenthe East and te West. The second chapter is about his journey on the Holy Mountain: an interesting detail: it took them 5 hours to drive car from Arnea to Ierossos! 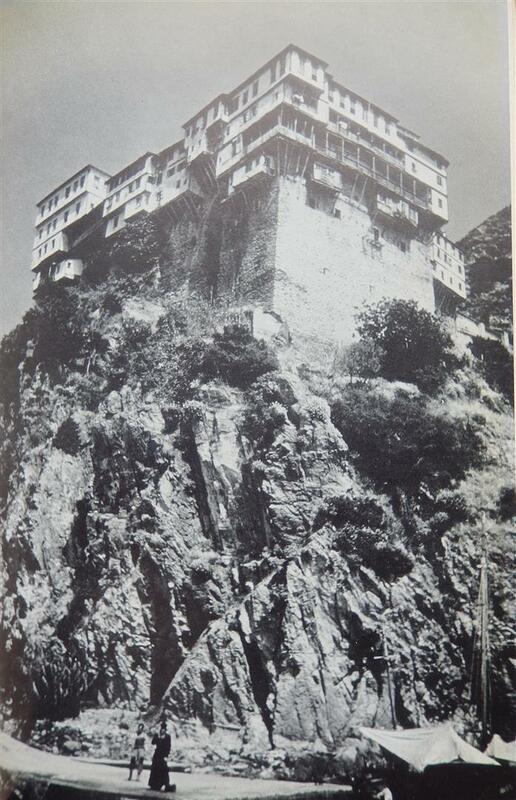 The reason was that the Mount Athos authorities did not want make it easy for visitors to reach the Holy Mountain by car, so they did not maintain the road. All pictures are made by the writer, expect for one, and the qualitity is not outstanding. 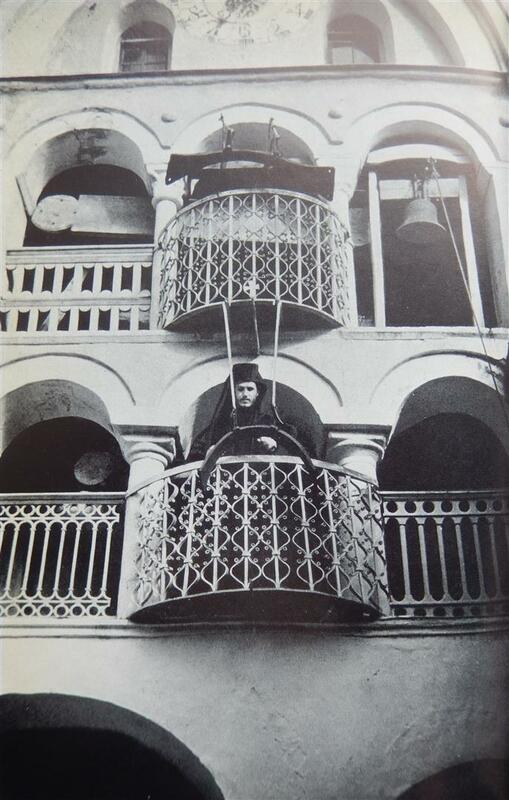 Den Doolaard used a beautiful term to describe Mount Athos: de Berg der Onthechting – the Mountain of Detachment! This entry was posted in books and tagged Cas Oorthuys. Bookmark the permalink.